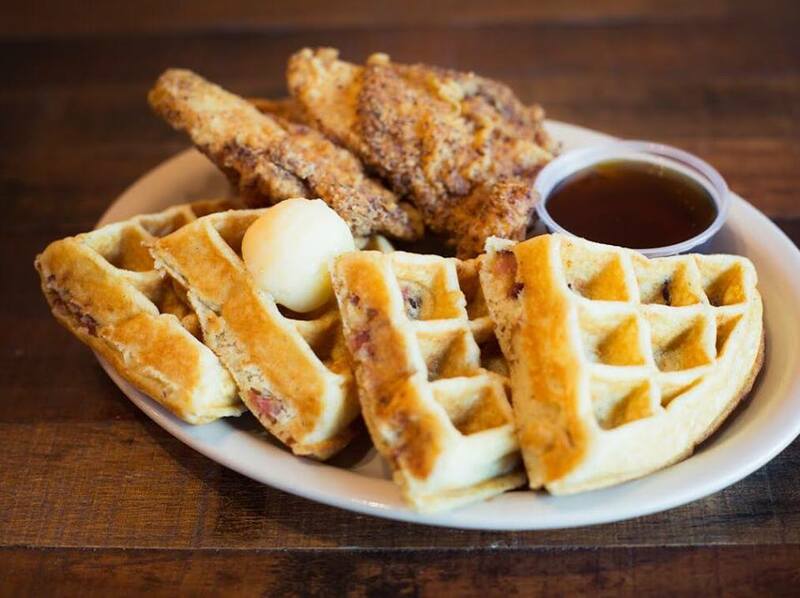 What's better than delicious fried chicken with glazed syrup on a crispy, but fluffy, waffle?! For breakfast or a late night munchy, there is nothing that can top this favorite meal. Waffles are a traditional breakfast staple but they are so inclusive you can eat them with sweet and salty accents alike. Top it with fruit, nuts, syrups, ice cream, or peanut butter, waffles are the most universal breakfast around. Stop by at any one of the establishments listed below for the best waffles in St. Pete and Clearwater.